It’s rare- you have a babysitter for the night and you can finally squeeze in a date night out. Alone. Together. Sometimes it is hard for us to remember that before children it was just the two of us and we had all the time in the world to date & truly connect. These days our “date nights” tend to be filled with grocery shopping and other quick errands. It’s about time we re-connect with our significant others! Here I have rounded up 10 awesome date night ideas to enjoy right here in the Hudson Valley! 2. Sip and Paint. This new fad is popping up all over the Hudson Valley and a great way to spend some creative time with hubby! Many places offer diptych paintings (1 painting over 2 canvases) for special couples events. A few local sip and paint venues are Pinot's Palette in Fishkill, Wine and Design in Warwick (Offering a choice of 3 special Valentine’s Day paintings) and Eat-Paint-Love Studio in Beacon which offers a wide variety of paint and craft nights for kids through adults only. 3. A trip back in time. Dating as parents doesn’t have to be 5pm dinner reservations and home before the sun sets. Remember as a teenager, dating involved a group of friends meeting at the bowling alley and catching a movie. Bowling isn’t just for your kids you know! Many bowling alleys offer cosmic bowling, music and more. One of our top picks is Lucky Strike in West Nyackwhere after 8pm you must be 21+ to enter. And it isn’t just for bowling enthusiasts, Lucky Strike has a catered lounge, plasma TVs, pool tables, air hockey and a few lanes of roller ball. Other favorite bowling alleys are Pat Tarsio Lanes, Newburgh, Colonial Lanes, Chester, and Spins Bowl with locations in Poughkeepsie, Wappingers & Carmel. 5. Take a Walk. 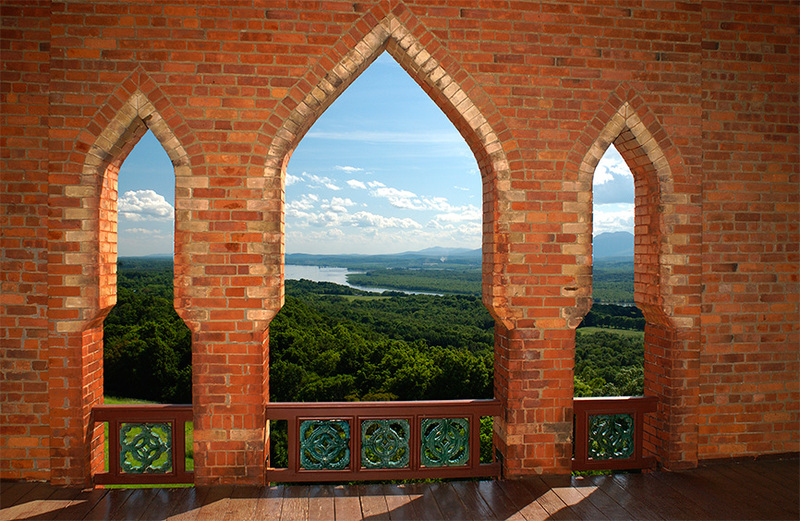 No matter the season, the Hudson Valley is filled with beautiful landscapes and romantic architecture. Take a stroll through Olana State Historic Site a now historic landmark was once a home a studio to Hudson River School Painter Frederic Edwin Church. The Persian style mansion is filled with magnificent art from around the world and decedent views of the Hudson Valley. Another option, maybe on a less windy or warmer day would be to take in the breathtaking views of the Hudson river with a stroll over the largest pedestrian bridge in the world that spans the Hudson River. if you are looking for a bite to eat in the area, we love Riverstation in Poughkeepsie right on the waterfront. 6. For the more adventurous. Take a trip to Poets Walk in Red Hook where you and your sweetie can snowshoe, walk or hike the romantic meadows and paths. The park winds you through romantic woods filled with footbridges, benches and rustic pavilions- So romantic, It wasn’t dubbed Poet’s Walk for nothing. 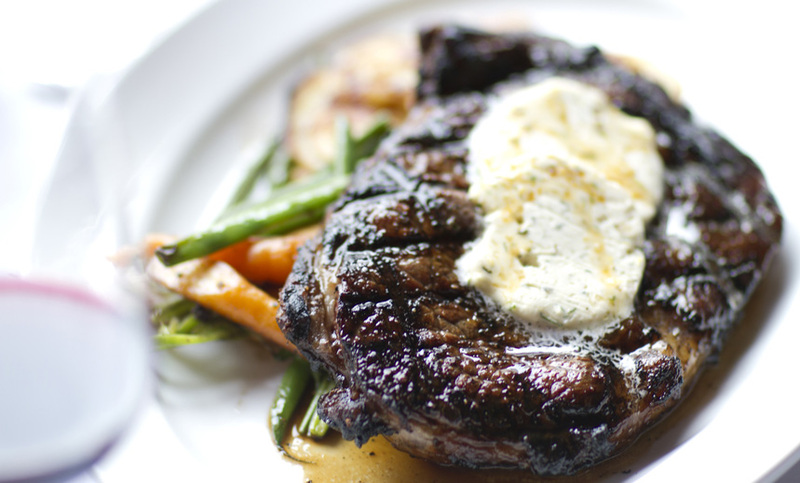 After your adventure at Poets Walk, I suggest you stop in for a bite to eat at the famous Beekman Arms in Rhinebeck. The stone fireplaces, dimmed lighting and cozy corners set the tone for a warm, romantic meal. I have been here; the food is delicious too! 7. Pamper yourselves. This is an easy one for me. Since I deal with poop and snot on a daily basis it is a real treat to be pampered at one of the many glorious spas the Hudson Valley has to offer. A great date night (though more of a special occasion I suppose..) would be a trip to the Spa at the Emerson Resort & Spa in Mt. Tremper. A wonderful night or romantic weekend away, the Emerson has dining, gorgeous rooms, a spa to die for and America’s Largest Kaleidoscope! Another favorite weekend/ date night spot would be a couples spa package at the Buttermilk Spa then Dinner at Henry’s at the Farm. Buttermilk Falls. 8. Fire and Ice. Visiting Bear Mountain is a year round adventure. While in the summer you can hike, boat and picnic, The grounds don’t die away with the winter chill. Bear Mountain hosts hundreds of people each year to its beautiful outdoor ice rink. Set among the mountains and snow, spend a romantic night skating hand in hand under twinkling lights. Then head up to the rustic Bear Mountain in for some warmth by the fire and a delicious dinner. If you are further north in the Valley, I suggest spending an evening at the Mohonk Mountain House. Day guests can ice skate, ski, hike, or snowshoe the property. Enjoy time at the spa, and/ or get dressed up (that means no spit-up covered clothes or sweats!) and enjoy a romantic dinner alone together. 10. Music to my ears. You don’t have the kids, but quiet still isn’t really your thing, head to one of the Hudson Valley’s great spots to enjoy some live music. You can take in a show at the Bardavon in Poughkeepsie, or grab a drink and enjoy the music at favorite places like Shadows on the Hudson in Poughkeepsie, La Puerta Azul in Millbrook, Brothers BBQ in Cornwall, Aroma Thyme Bistro in Ellenville, Elsie’s Place in Wallkill or Pamela’s on the Hudson in Newburgh. Did you favorite places make the list? Where are your favorite date night spots?